Get the Funk Out! 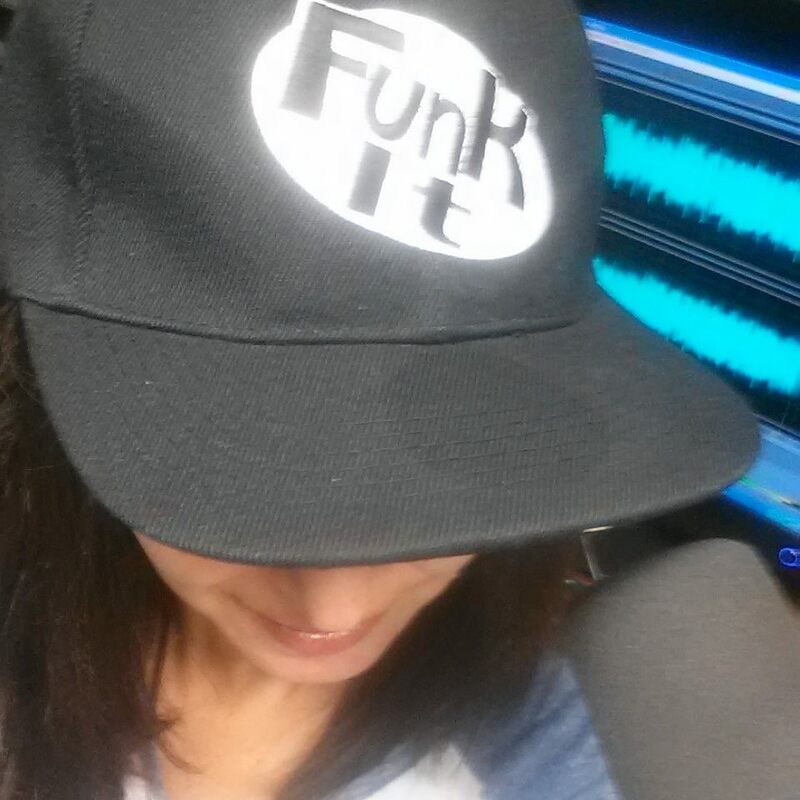 : Award-winning writer/director, actress and musician Catherine Dudley-Rose joined me today on Get the FUNK Out! Award-winning writer/director, actress and musician Catherine Dudley-Rose joined me today on Get the FUNK Out! Did you miss Catherine Dudley-Rose on today's show? Catherine Dudley-Rose is an award winning writer/director, actress and musician. She has taught at the NY Stage & Film Program, the Broadway Theater Institute, and been a guest artist and performer internationally. She is a National Film Challenge winner - “Best Fantasy Film”, and assistant dir. of the Lawrence Kasdan Award for best Narrative Film. Her feature length screenplay, Parallel Chords, (which her short film is based on) received a grant funded by the NEA. It is loosely autobiographical. The film recently won BEST SOUND in St. Louis, JURY AWARD FOR EXCELLENCE IN MUSIC in South Dakota, and BEST SHORT FILM at the Middlebury New Filmmakers Festival in Vermont, and will tour New England with other winning films. Additionally, Catherine has created music for MTV, done string arrangements for Platinum selling Kate Nash, has performed on violin for an audience of 80,000, has recorded and/or performed w/Grammy artists, and numerous musicians of different styles. 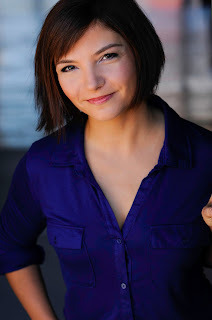 She has worked multiple times with favorite Theater World award winner, and recording artist Nellie McKay in NYC. As an actress, she has been in dozens of films, TV, and stage productions in New York and Internationally. She has been commissioned to write three other screenplays. LOS ANGELES - “PARALLEL CHORDS (OVERTURE)”, the award-winning short film produced, written and directed by Catherine Dudley-Rose will screen at the LA Femme Film Festival, Thursday, October 15, 12PM at Laemmle’s Music Hall Theater, 9036 Wilshire Blvd, Beverly Hills. Now in its 11th year, the festival is a premiere film festival celebrating, supporting and advancing content creation by Women Producers, Writers, and Directors from around the world. Fresh off a recent win at the Middlebury New Filmmaker’s Festival, the highly-acclaimed movie most recently won the Jury Award for Excellence in Music at the South Dakota Film Festival, the Curator’s Award at the prestigious Post Alley Film Festival in Seattle, and screened at the Reno Tahoe International Film Festival and Hudson Valley Film Festival, among others. It will also screen at San Pedro Film Festival (October 9 -11) and the Oscar qualifying St. Louis International Film Festival (November 5- 15). Dudley-Rose says, “Although we've had the film screen in Tahoe, the upcoming west coast screenings will be the first in the LA area. This makes me so very happy because we have a number of integral people who worked on the film in the LA area who have yet to see it on the big screen. Our violinist Emerson Joy Millar, our poster artist Susanne Longo, our editor Patrick Lawrence, who moved from St. Louis, and of course, our amazing lead actor Bjorn Johnson." The film stars Rachel Ann and veteran actor Bjorn Johnson, with cinematography by Hannah Radcliff.